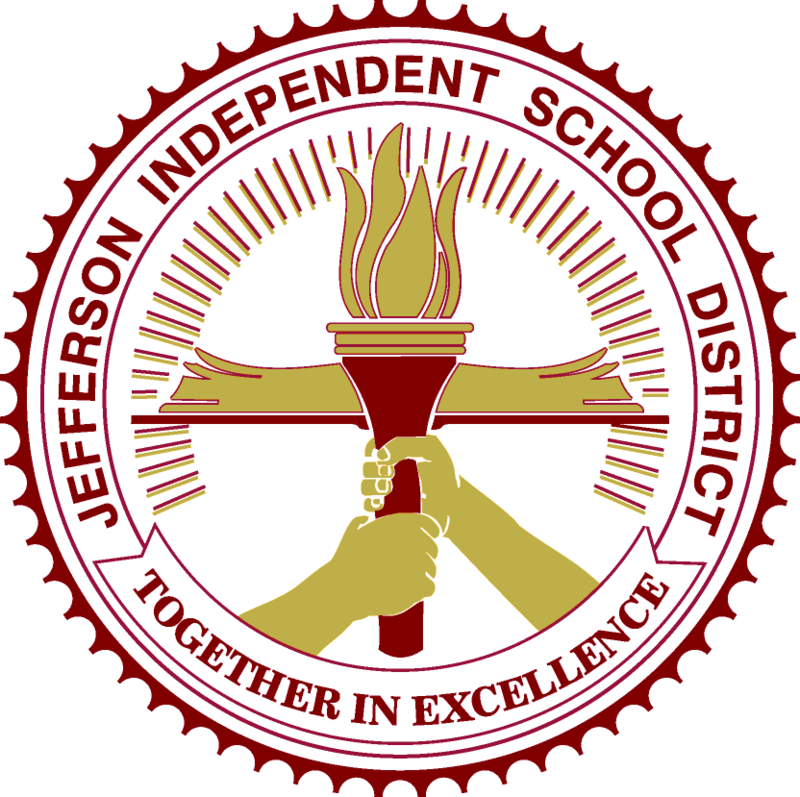 Jefferson ISD - District Directory - Abernathy, J.P.
Mr. Abernathy has served on the JISD Board of Trustees for over 16 years. He has enjoyed being a part of a leadership team that has helped to increase academic rigor and expand curriculum offerings. He has also helped the district improve campus safety measures, increase the fund balance, and develop an environment that has evoked an increase in enrollment. He and his wife, Marla, have a daughter, Jaylie, who graduated from Jefferson. She attended Jefferson Schools from Kindergarten through the 12th grade. She is now a senior at Texas A&M University. She is expecting to graduate in December, 2018, but will continue to further her education following graduation.